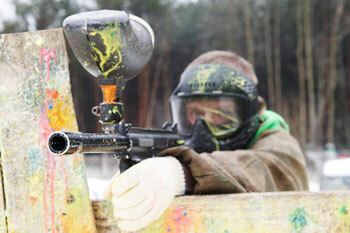 Save up to 88% off Paintball USA at 4 Chicago locations. 2, 4, 6, or 12 Paintball Passes with Safety Gear and Gun from Paintball USA Tickets. CO2 and paint not included. Locations permit field paint only; a minimum 500 paintball purchase per person required.